I have never had clotted cream. 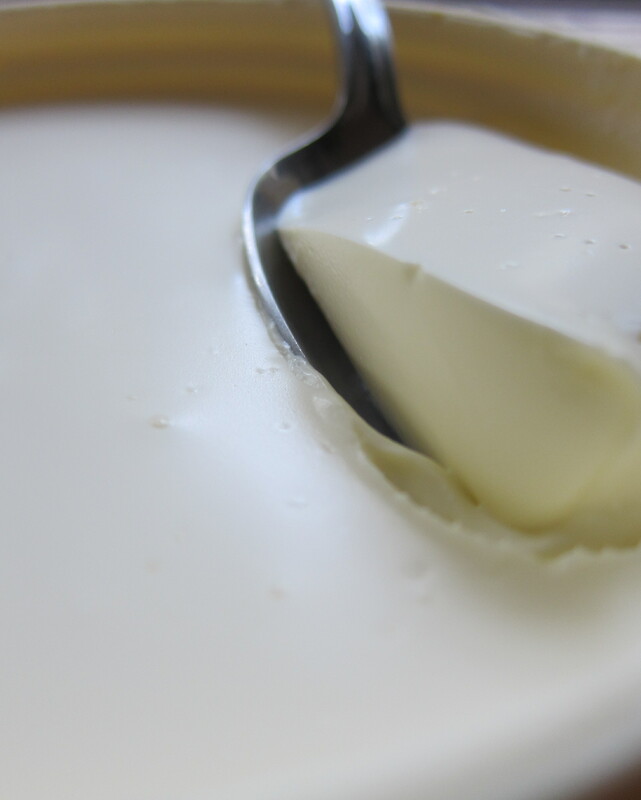 Is it tangy and sour like a sour cream or plain yogurt? I just made a batch of strawberry jam and now I know what I am doing with it! Thanks Georgina – I’m sure there are times you feel the distance too. Thanks so much for the lovely comments. Thank you, Ken. Your comments are better than anything I write. 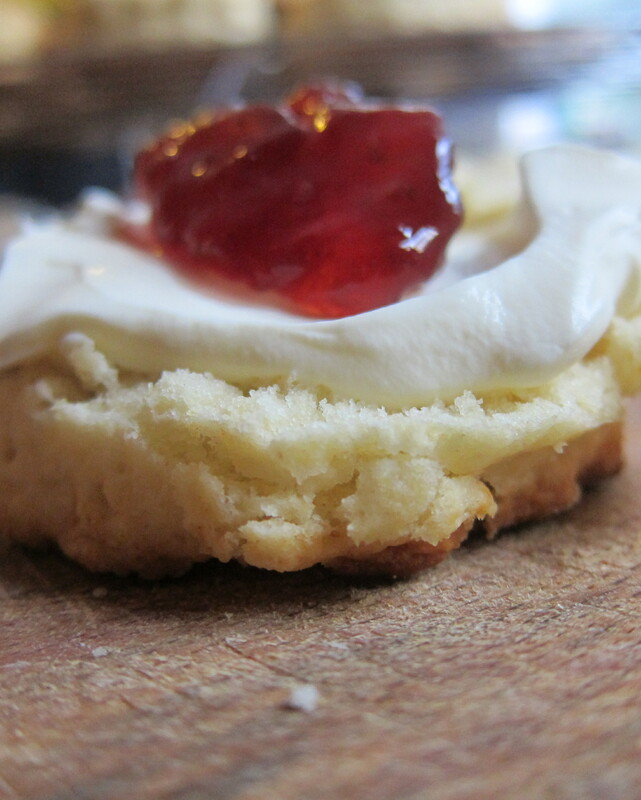 The sandwich-style scone in the picture is really just to show the top bit. Though I have been known to eat the scone in this fashion, it is very unladylike. Better to break open and slather. Yummy. So glad that you have the “Dead Flies” as optional, a scone is ruined if you add raisins. Once made just a thick layer of real butter and a nice brew….Cheers…Graham….YourHobby…..